He was born on February 9th, 1963 in New York City and is still alive today at the age of 52. 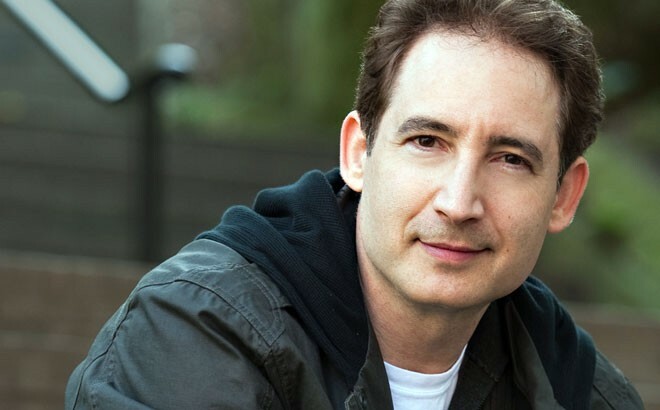 He went to Stuyvesant High School, and attended both University of Oxford for his bachelor's degree in 1984 and Harvard University for his masters in 1987. He is currently a professor at Columbia and he is a chairman of World Science Festival. His contributions to physics include working on mirror symmetry and the flop transition. 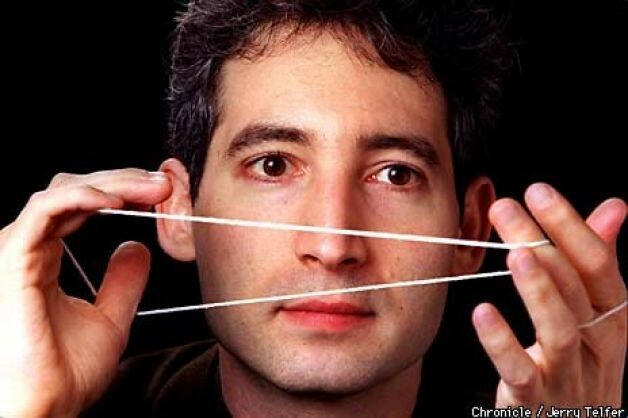 Brian Greene researches string theory which is a candidate for a theory of quantum gravity and tries to explain the different particle species as different aspects of a one dimensional, vibrating string. 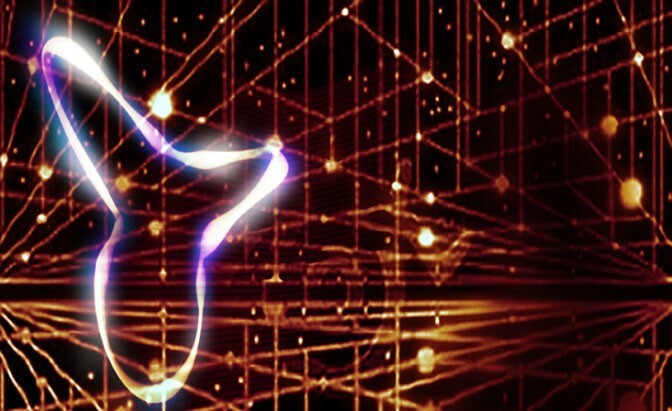 One theory is that there are 10 dimensions of time in order for the string theory to be true. The reason we cannot understand these other dimensions is because they are too small to notice. The shape of one dimension is called a Calabi-Yau manifold, or mirror symmetry. Greene also researches flop transition which is a form of topology change; and has a theory that there is a black hole electron.